Educational Qualification : Diploma in relevant discipline from any recognised Institution. 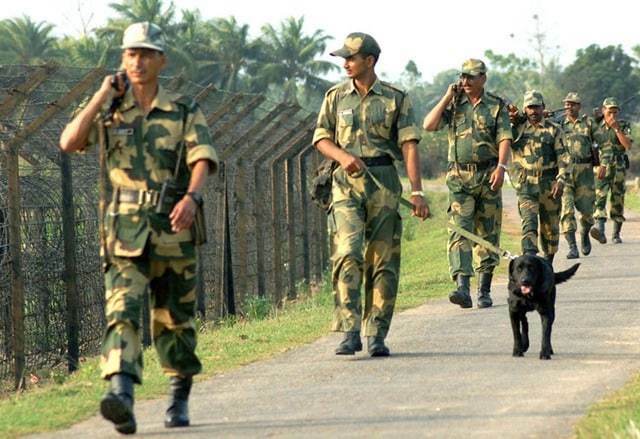 BSF Selection Process : Selection will be based Written test, Physical Measurement, Physical Efficiency test, Professional knowledge/ trade test & Medical Examination. Application Fee : Candidates have to pay Rs.100/- through IPO/ Bank Draft in favour of Concerned ADG/ IG/ DIG Commandant of respective Examination Centre, payable in respective branch. SC/ ST, female & Ex. Servicemen Candidates are exempted this application fee. How to Apply BSF Vacancy : Interested Candidates may apply in prescribed application form along with Self-attested copies of relevant documents send to the Commandant 95, Bn, Bhondsi campus, near Sohna Road, Dist-Gurgaon -122102 on or before 30 days from the Date of publication.